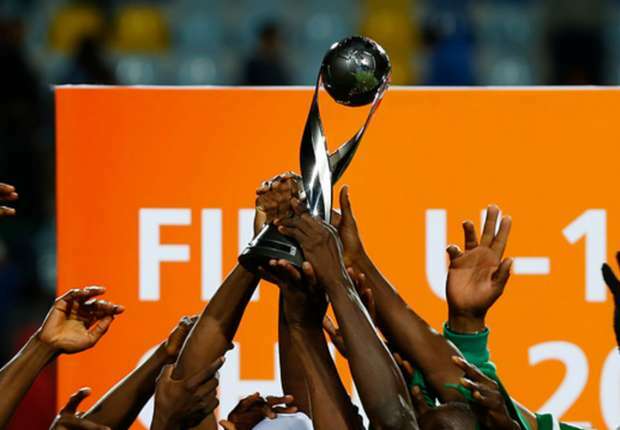 World football governing body, FIFA, has admitted its error in handing Nigeria captain Kelechi Nwakali the bronze boot of the last FIFA U-17 World Cup finals held in Chile. The Zurich-based body has instead given the award to another Golden Eaglets midfielder, Samuel Chukwueze, after apologising for the mistake. We made a mistake at the closing ceremony of the FIFA U-17 World Cup Chile 2015 with the distribution of the Adidas Bronze Boot. Instead of player no. 8 of Nigeria, Samuel Chukwueze, the player Kelechi Nwakali (player no.10 of Nigeria) received the Adidas Bronze Boot. However, if two or more players are still equal (after goals and assists), the player who has played fewer number of minutes will be ranked first. With this in mind, Adidas will send you another Bronze Boot in December 2015, which we would kindly ask you to hand over to Samuel Chukwueze. Please be informed that Kelechi Nwakali may keep his trophy.